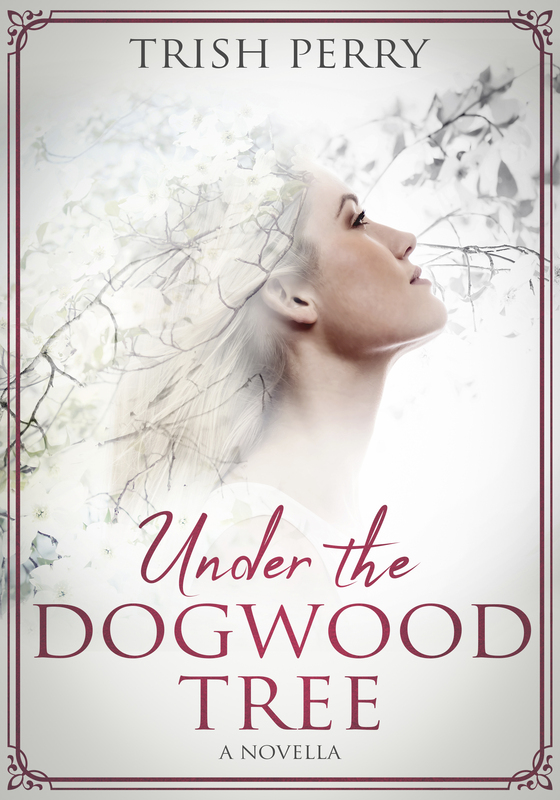 Reading, Writing, and the Stuff In-Between: Linda Rondeau and Free Books! How long should a husband search for a runaway, drug-addicted wife? Congratulations! I'll email you to get your snail mail address, and then we'll get your book right out to you. I encourage readers to keep commenting and/or subscribe at right (above my list of books) in order to learn about new releases! U.S. subscribers are entered in the drawings a second time when they comment. 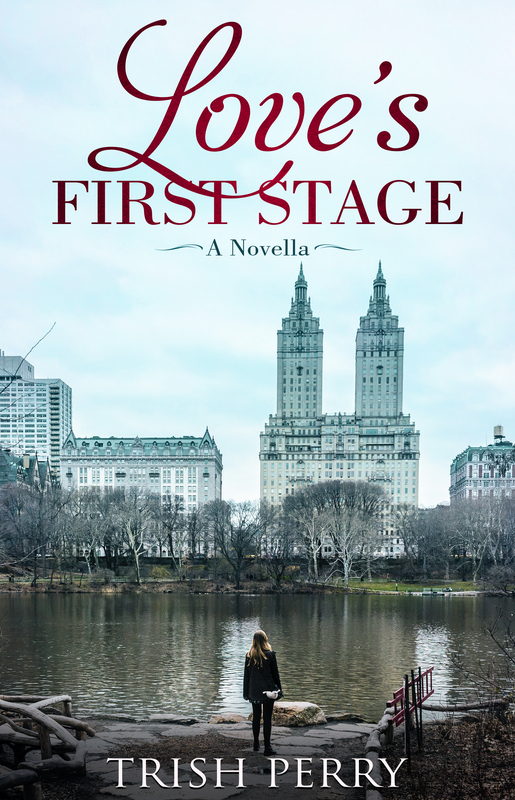 And now let's meet novelist Linda Rondeau, author of the Contemporary Women’s Fiction novel, Hosea’s Heart (Elk Lake Publishing Inc/August 2018). 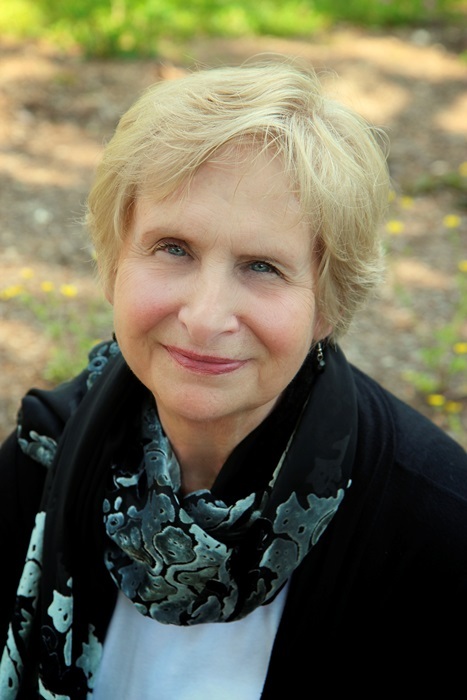 Multi-published and award winning author, Linda Wood Rondeau is a veteran social worker. Her published novels examine the complexities of human relationships. 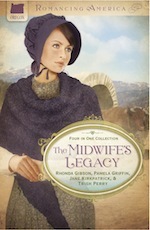 Most of Linda’s work is contemporary fiction. However, she has published both speculative and non-fiction. Her blog, Snark and Sensibility, hosts writers of various genres. She manages a Facebook page, Having the Prime of My Life, a positive look at aging issues. Linda resides in Hagerstown with her husband of forty years. Please tell us a bit more about the plot of Hosea's Heart. A minister’s search for his runaway, drug-addicted wife has brought him into the underworld of the nation’s capital. When he is finally reunited with her, he discovers she is terminally ill. While he can forgive her addiction, he learns of her ultimate betrayal … a liaison with Washington DC’s most notorious drug czar. After years of drug abuse, Joanna has given her life to the Lord. Now in terminal stages of lung cancer, she prays for Aubrey’s forgiveness and to find some purpose in her life before she leaves this world for the next. I once played a cigar smoking, elderly mystery writer in a murder/mystery dinner theater. 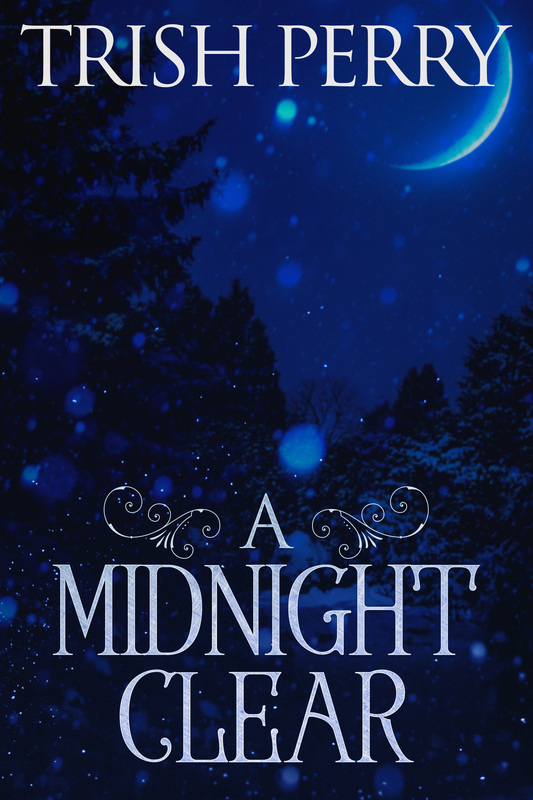 What is it about Aubrey Beaumont that will make your readers care about him? 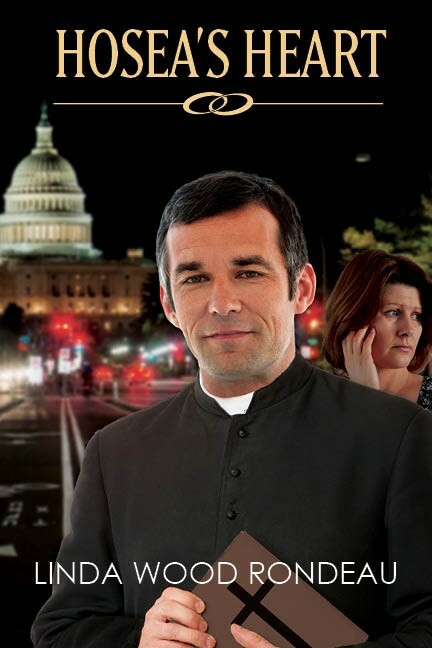 Aubrey Beaumont, a conservative suburban pastor, struggles with a passion to serve the wasteland of Washington DC’s underworld, drug addicts and prostitutes. Got to love a man who has dedicated the past fifteen years in search of a drug-addicted, runaway wife who has made it clear she does not want to be found. You do, indeed. Thus the reference to Hosea, obviously. I am embarking on a new direction in life … a motivational speaker. While I’ve been involved with Toastmasters, I have felt a tug in my heart to minister to senior women and families. I have registered for Christian Communicators Conference in March. After I receive certification, I will actively pursue this venue in addition to a myriad of writing projects for 2019. That's a noble goal, Linda. Just getting past the typical fear of speaking in public is hard enough, but to focus on an area, an audience, that seems somewhat neglected, is wonderful. Lael Harrelson’s Tremors of Doubt. Through the main character’s struggle, the author demonstrates the difference between traditionalism and true spirituality. A non-fiction book, I Prayed for Patience God Gave Me Children. Through our labors with children, God demonstrates what it means to be his child. 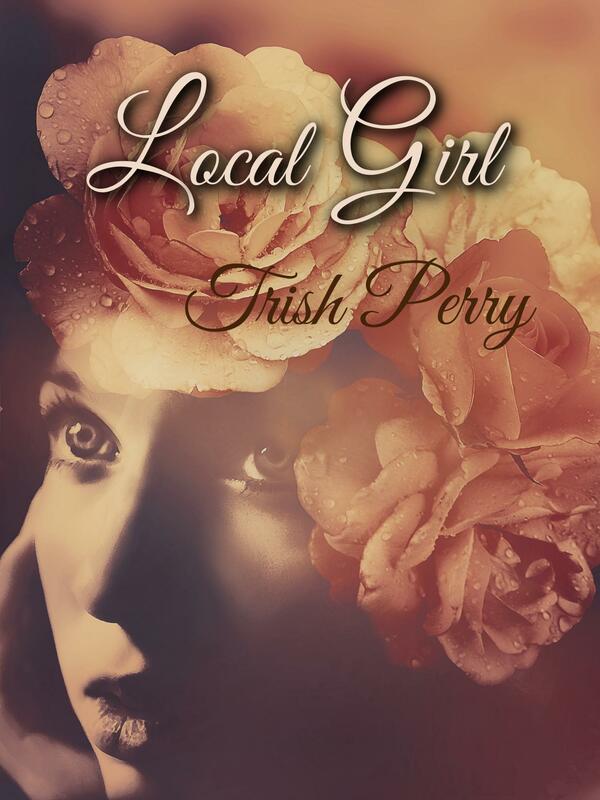 This book is contracted by Elk Lake Publishing with a projected release of early May 2019. 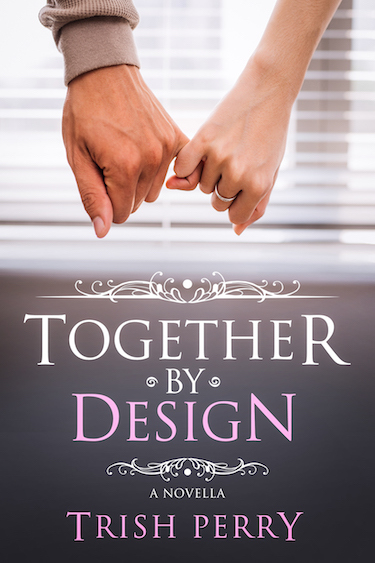 It is a revised version of a previously published book now off the market. Readers may visit me and sign up for my newsletter at www.lindarondeau.com. Contact me on Facebook, Twitter, or Instagram. If you were counseling Aubrey Beaumont, what advice would you give him? Excellent question. I think it's a good idea to put ourselves in the shoes of others who are challenged as Christians. Thank you, Linda, for visiting and telling us about yourself and your book. 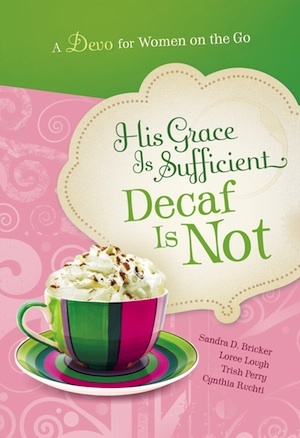 Readers, Linda has offered to give away free e-copy of her novel. To enter, leave a comment and your email below in answer to Linda's question, above. "Please enter me" won't get you entered. Remember that U.S. subscribers are entered an additional time in each drawing. The drawing is done by email, so leave your email address, like so: trish[at]trishperry[dot]com. Sounds like an interesting book. Thanks for sharing with us! Good interview. The book sounds interesting. I would counsel Aubrey to keep following God's leading one step at a time. We never know when that next step might be the one that seals the deal for someone. I think you have a good point, Edward. Forgiveness isn't always easy, and based on Linda's description of the story, Aubrey has to forgive a lot. Taking on each of his wife's betrayals with grace from the Lord would be the only way to let any of it go.